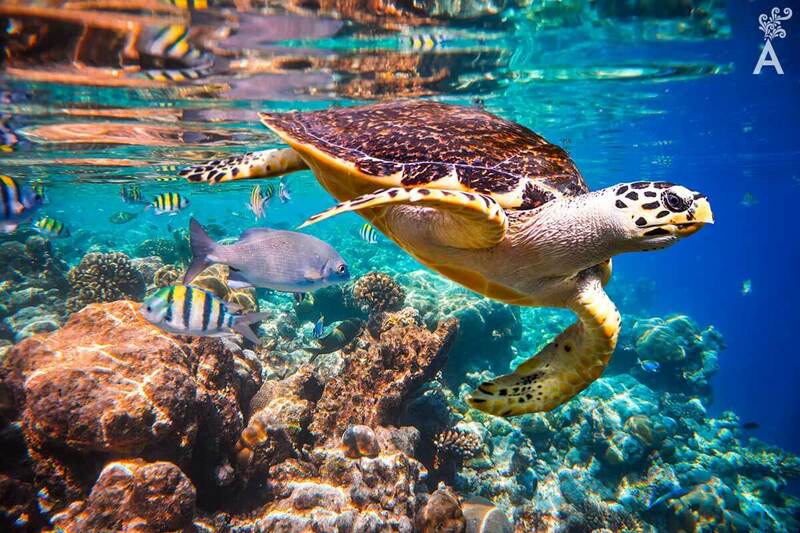 Mexico’s premier adventure company based in Los Cabos invites you to cruise past the famous Arch, snorkel near Lover’s Beach, spend time with friendly dolphins or plan an outdoor excursion to a canyon, the desert or the mountains. 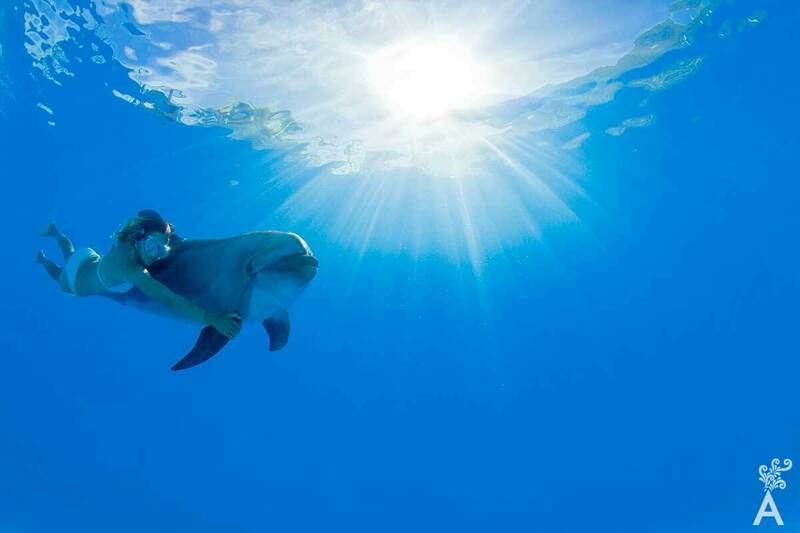 Experience the magic of interacting with dolphins in a shallow pool. Whether you choose the Signature Swim, Swim & Ride or the Dolphin Kids program, you can’t help but feel excited as you wade into the refreshing dolphin pool and get nose-to-bottlenose with the friendly family of dolphins. You can ask our marine mammal expert questions as you give your dolphin a rubdown, or if you want to learn more about training marine mammals, the Trainer for a Day program gives you the chance to spend an educational day working beside Marine Mammal Specialists. 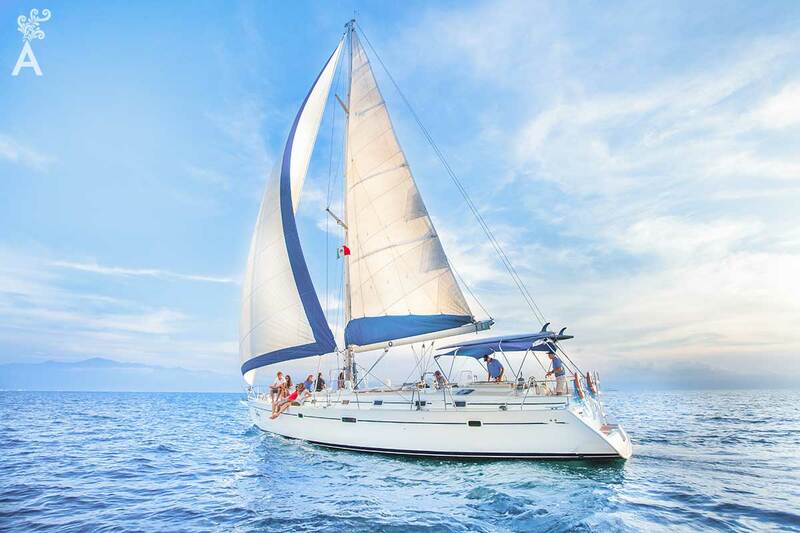 Designed for smooth sailing and comfort, the all-inclusive Luxury Day Sailing adventure allows you to explore the natural wonders of Los Cabos in style. Make your evening perfect on the adults-only Luxury Sunset Sailing adventure. You can blast out of the ocean while your heart races as you propel through the air on a flyboard. 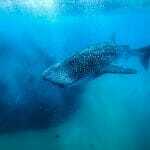 Or you can choose to explore the beauty of the Sea of Cortez on the Cabo Snorkel & Sea Adventure, Cabo Pulmo snorkeling expedition or Whale Shark Encounter in La Paz. From an introduction to scuba diving to padi certification courses, the excellent team of Cabo Adventures can do it all, plus take you to the best diving sites. The whale watching photo safari will get you up close to these magnificent creatures. Your photos will help you relive the moment over and over again. 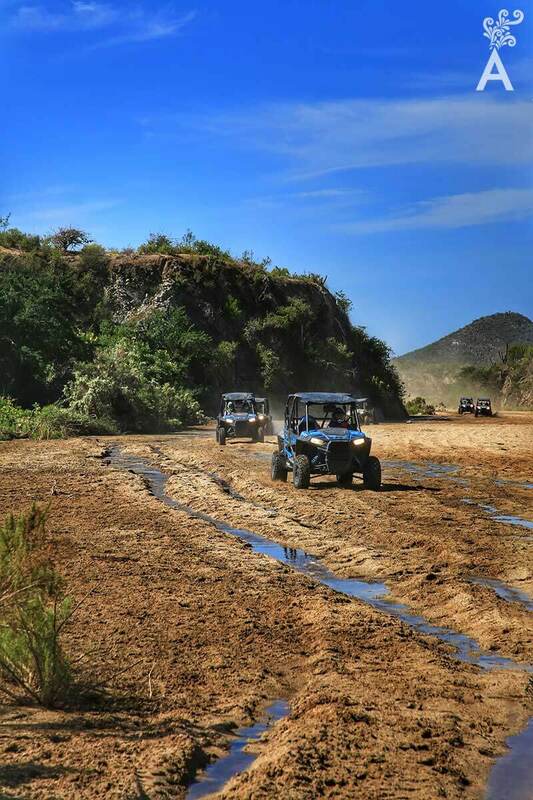 Drive through breathtaking canyons, over rocky trails and along dusty paths with the Off Road Adventure. Ride through the Cabo desert and along side the Pacific Ocean as you enjoy the sights, the refreshing sea breeze and the crashing waves on the unique outback and Camel Ride Safari. Feel the rush of the best Cabo San Lucas zip line courses and take in some of the region’s most breathtaking views along the way. Traverse sandy trails and climb up and down rolling hills on the Mountain Bike Adventure, or ride like never before through cactus lined sandy trails, hilly terrain and a beautiful soft sand beach with the Electric Mountain Bike Adventure. Whether you are a seasoned cyclist or a beginner, this adventure is an exciting way to tour!